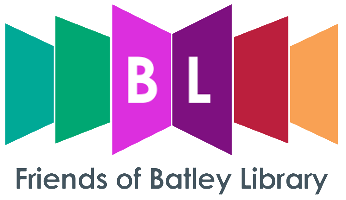 On the 9th September we will again be holding a book sale in Batley Market! We will have a range of books, dvds, and maps for sale, all ex-library stock and all for just 20p each. Mark the date in your diary, come and visit us and grab a bargain!